If there's one season I grow more and more font of each year, it's Autumn. Back in my teenage years I was a sucker for summer because it meant being warm outside, having water fights and staying out later with friends. As times have changed over the years so has my appreciation for seasons. 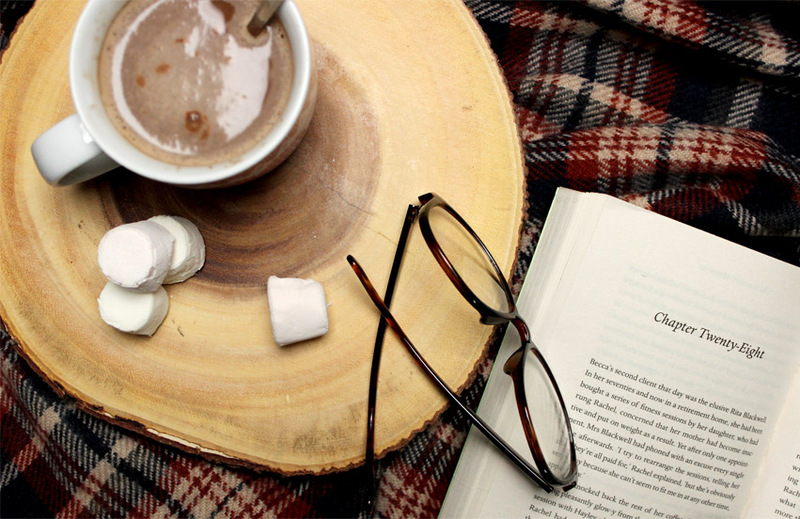 Right now there's nothing I love more than layering up outside, feeling the crisp cold air on my face, and getting cosy inside with candles and countless amounts of blankets! 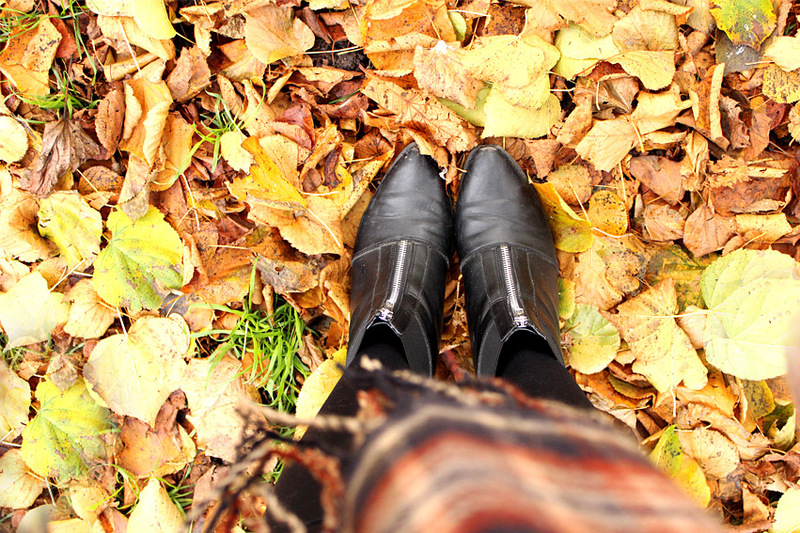 This year I fell more in love with Autumn (who knew that could be possible?) 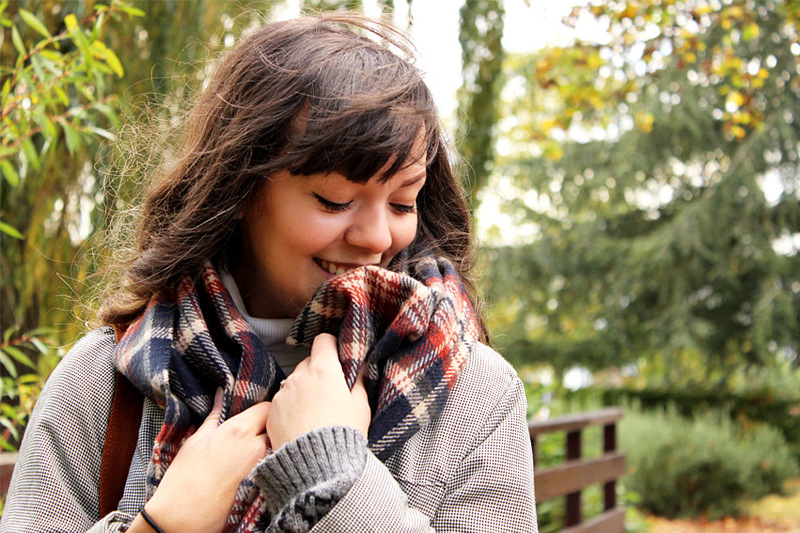 and wanted to share with you five things that I love about this cosy little season. 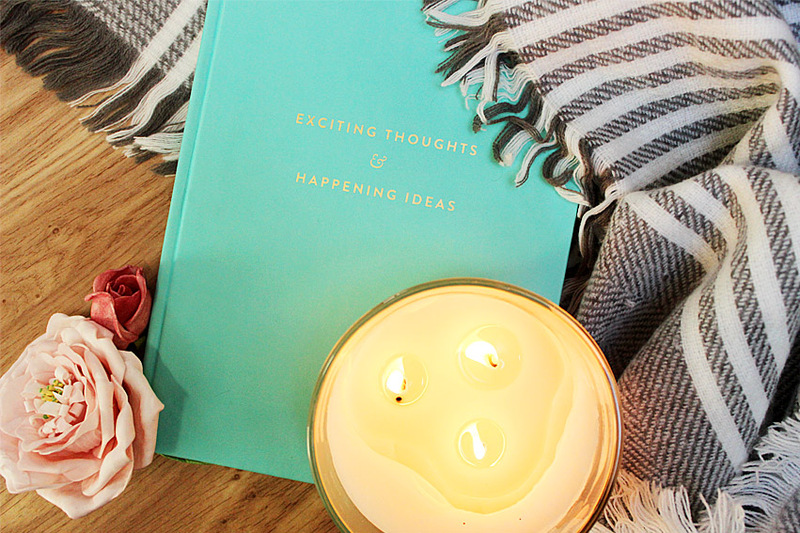 For me, candles are my number one when it comes to Autumn. 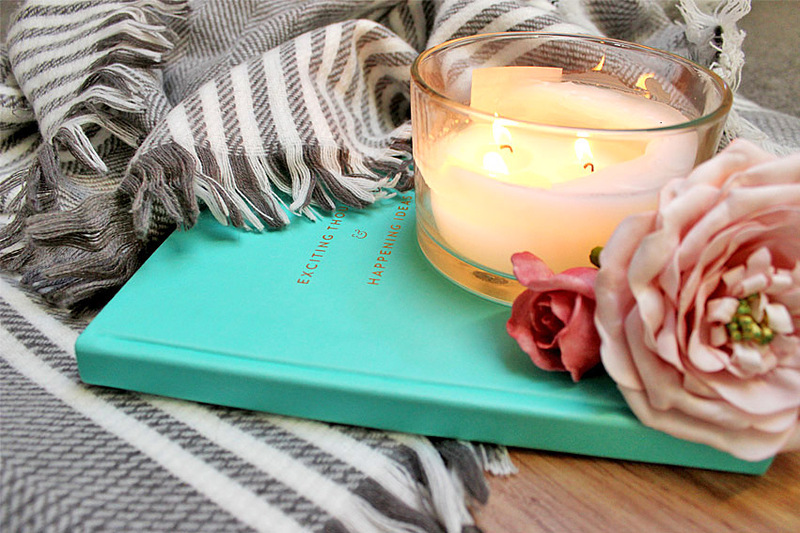 I love that they add such a cosy feel to any day or evening, add a little heat to keep you warm, and let's not forget the tempting scents that come around this time of year! I love Autumn/Winter scents, from winter berries to gingerbread, I'm all over it! 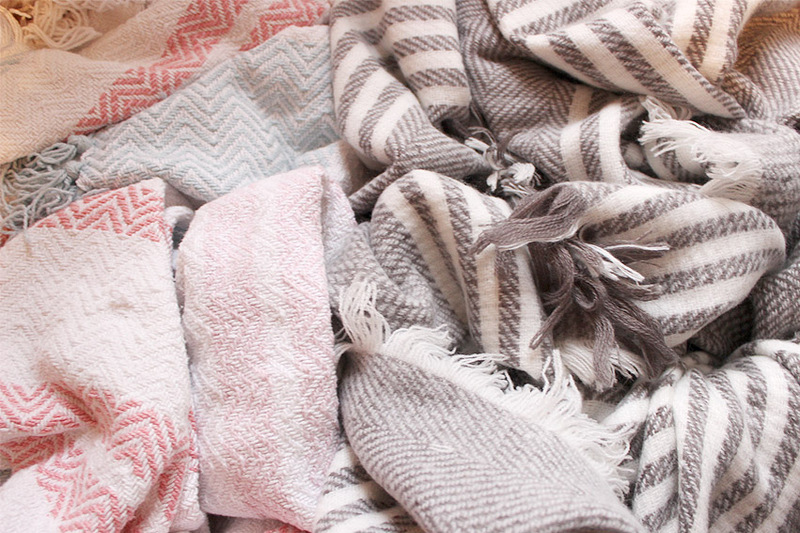 Of course you can't have a cosy night in Autumn without at least one blanket making its way onto your sofa! 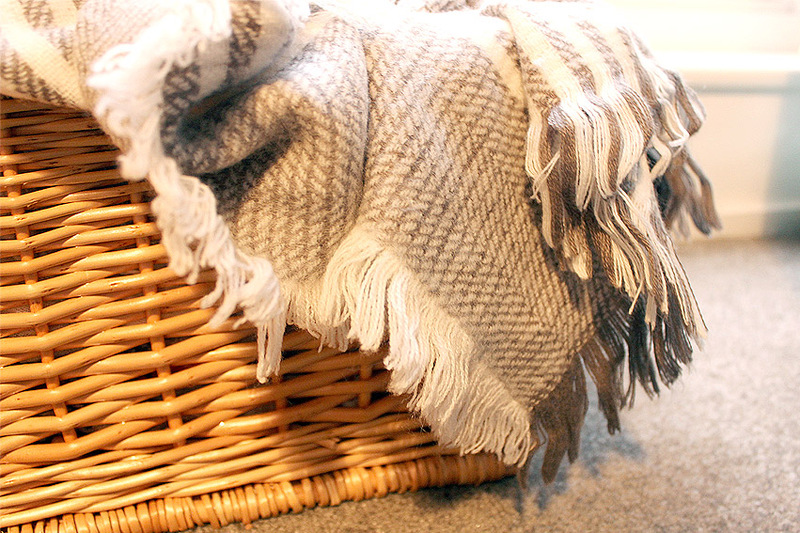 I am such a fan of blankets that I even have a basket full of them in my living room, after all nothing says 'snuggle up' like a pile of soft blankets to keep you warm! 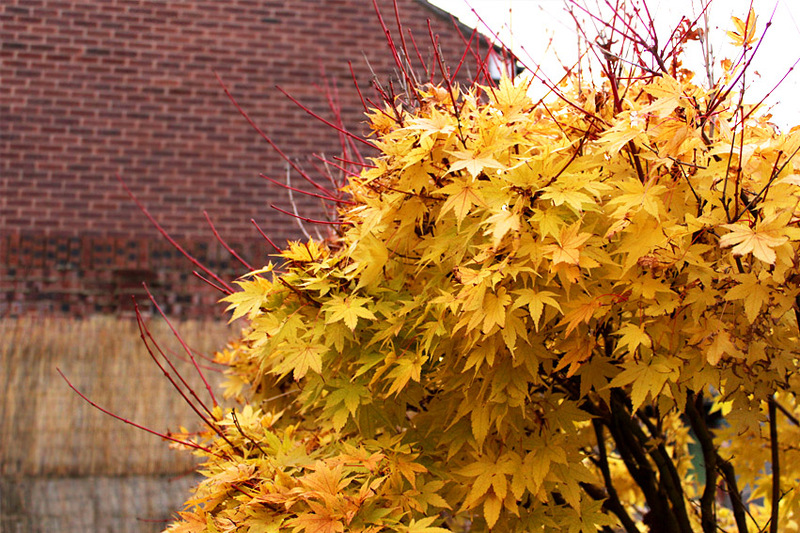 Nothing says 'Autumn' quite like the different coloured leaves on the trees. From reds, to oranges, to yellows, seeing coloured leaves falling from trees just puts a smile on my face and I can't help but feel a sense of change in the air as well as in myself. Now lets be honest, unless you are some kind of human radiator you are going to need to layer up in the colder months. Some people hate layering, but not me. 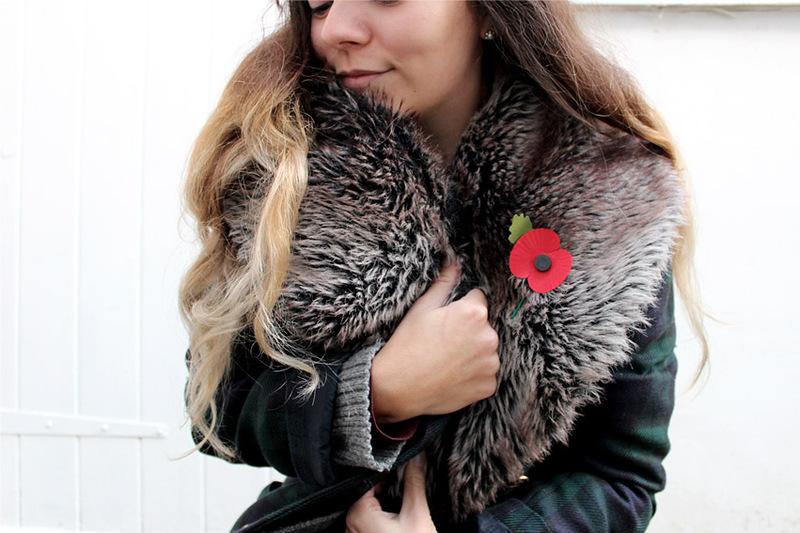 I love to keep warm when the temperatures drop and for me this means chunky knits and fur stole's! Lastly, you can't walk around town doing your Christmas shopping without a hot drink in hand, am I right? 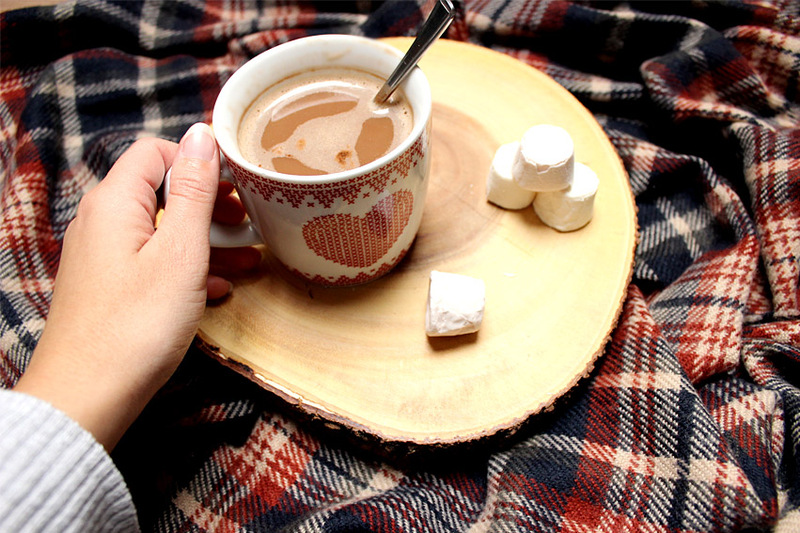 I'm not usually a lover of hot drinks but when the cooler months kick in there's nothing better than a hot chocolate, especially as a sweet treat in the evenings! So those are my top five reasons why I love Autumn. 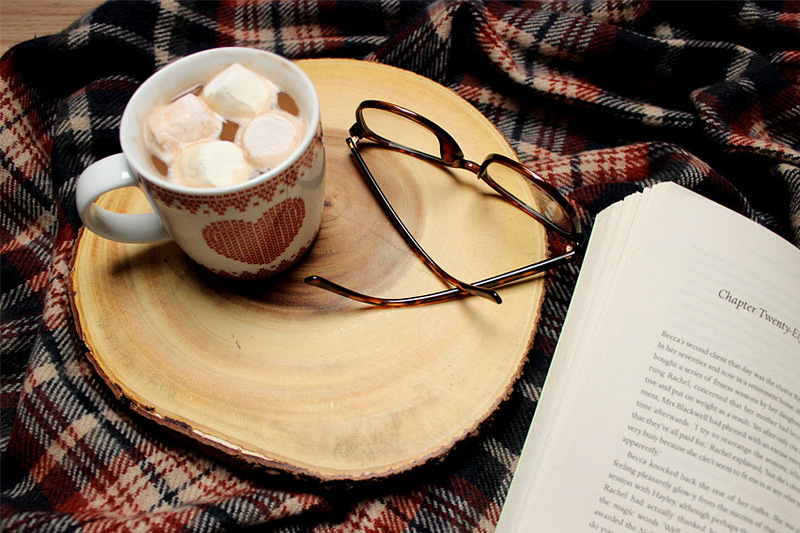 What are the things you love about this season? Or any other season for that matter? Let me know, I'd love to see what your top five are!